Over the last couple of decades, the F1 calendar has massively expanded – not just in terms of the number of races, but because of the countries it visits. Rather than being a European-centric series with a few odd flyaways it has become a much more global sport, with more races especially in Asia and the Middle East. 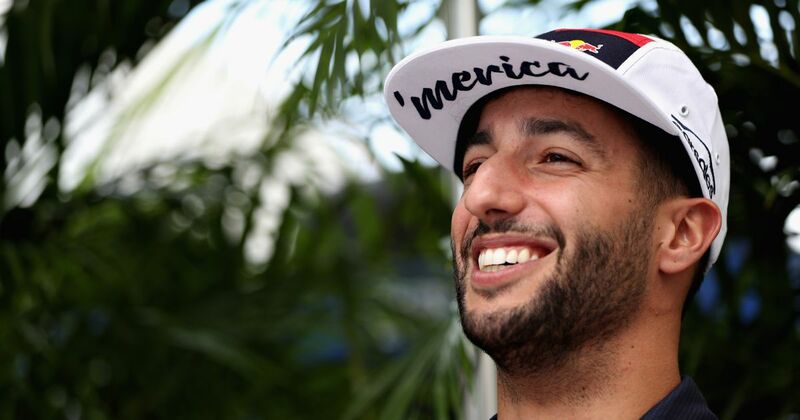 Ricciardo also suggested that the demands of the current schedule take up so much time that if things didn’t change, it’d likely be the biggest factor in when he decides to call time on his F1 career. Thankfully, Ricciardo’s retirement is likely to be a long way off, but he makes some good points. If you grouped all the races together, starting with the Asian rounds, moving into the Middle East and then Europe before having the final rounds in the Americas, it’d make a whole lot of sense. Then again, there are reasons why certain races are where they are on the calendar. Whether organisers would be willing to move the date of their race for a benefit they likely wouldn’t feel the results of is another matter.